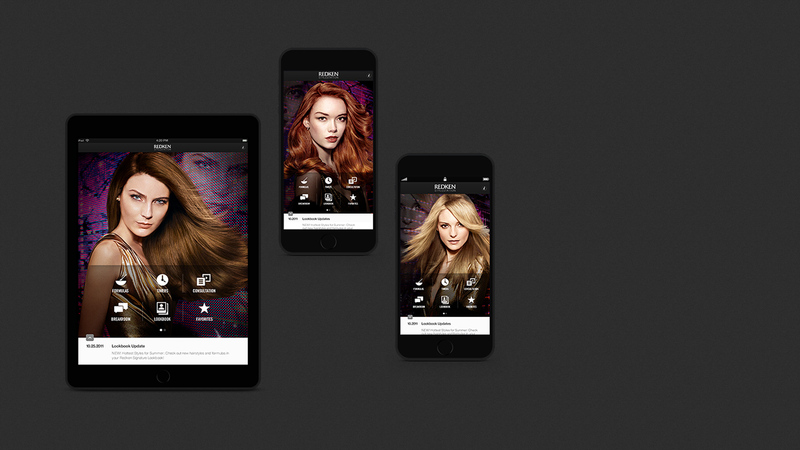 Changing how Redken stylists service their clients by creating a mobile platform designed to fit their needs. How can you help stylists easily create custom hair color formulas and treatments for clients? Formula Finder: Allows the stylist to pinpoint the perfect color from the Chromatics line and provides the exact formula ratios. Curl Care: This animated feature uses a simple interface to formulate the ideal care for any hair type. The Redken Style Station transforms the salon experience for both stylists and their clients. With over 3,000 color formulas, customized curl consultation and a digital look book, it’s never been easier to achieve prefect results for any desired style. 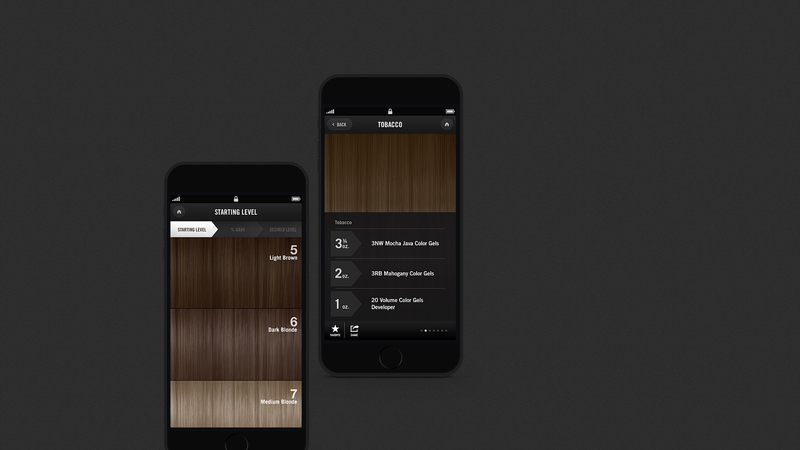 The application began as a tool to help stylists find the perfect color for their clients. Traditionally, hair care professionals have relied on unwieldy books and catalogs to cross-reference formulas that achieve a desired hair color. 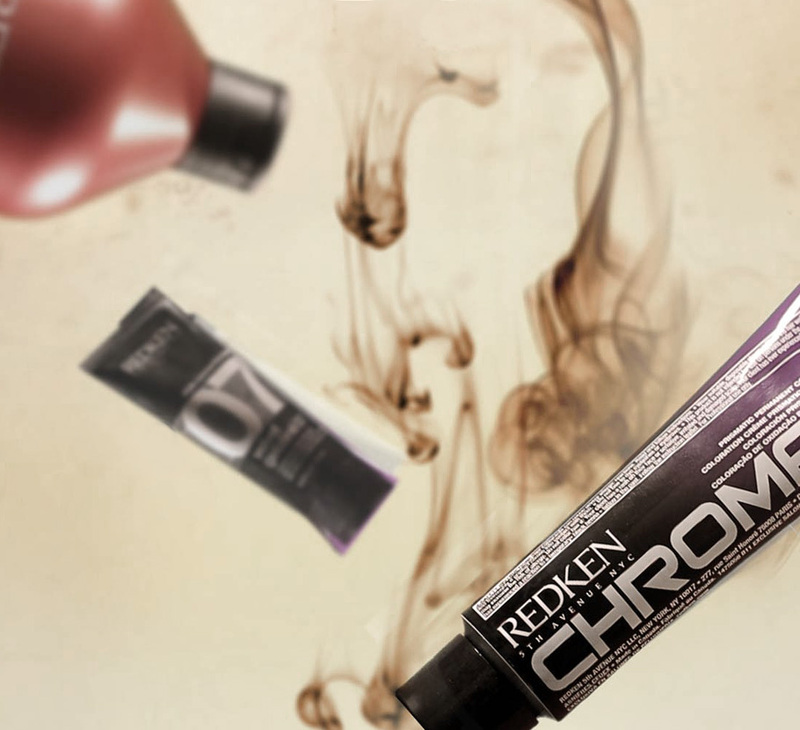 With the launch of Chromatics, a new hair color product line, Redken wanted to reinvent the way salon professionals create custom hair colors. This core feature, The Formula Finder, allows the stylist to select their client’s current hair color followed by their desired hair color. The app then calculates the perfect formula from the Chromatics product line and presents the stylist with the exact product ratios to mix. Curl Care, another robust feature in the application promotes Curvaceous, Redken’s line of treatments for curly hair. A first of its kind, it features 3D hair—created by the Firstborn 3D team—that users can interact with to choose the right level of curl for them. Its simple interface then formulates the ideal care for their hair type. The Redken Style Station has created an accessible new world for salon professionals and reinvented the way they service their clients’ hair care needs. The Redken Style Station transforms the salon experience for both stylists and their clients. 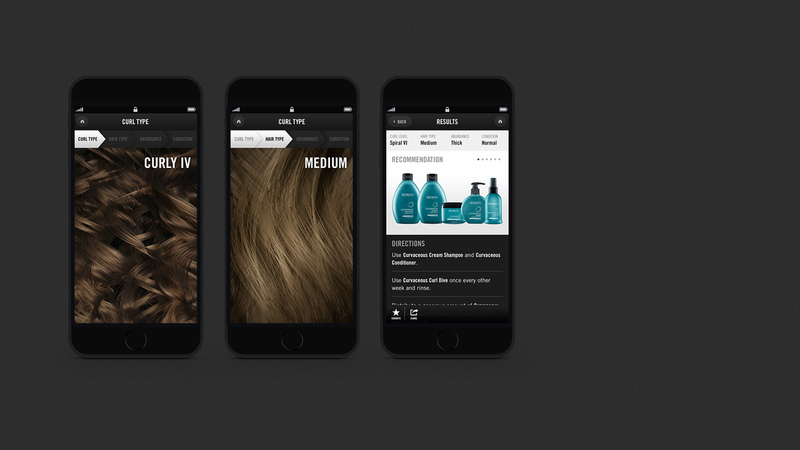 This application, created for iPhone, iPad and Android, is designed in a way to offer consumer friendly assistance to stylists in their communication with clients. It allows stylists to work closely with clients to create their desired hair color and curl texture and get the perfect formula, allowing them to mix the product immediately.